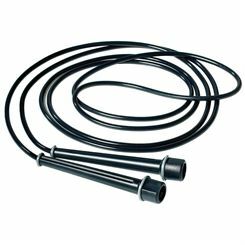 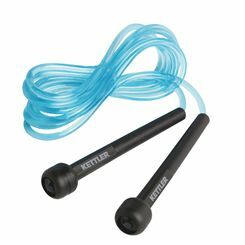 If you're serious about getting fit and strong then you need a skiping rope. 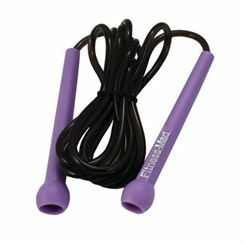 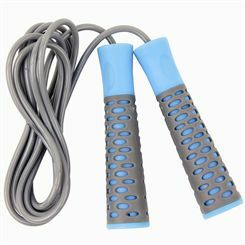 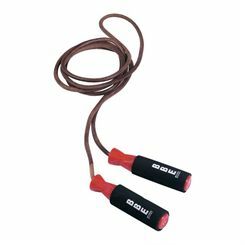 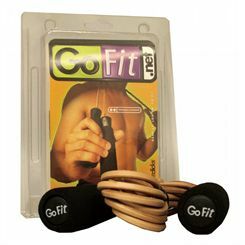 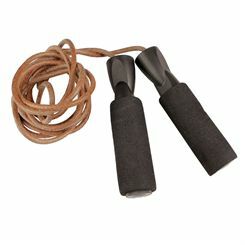 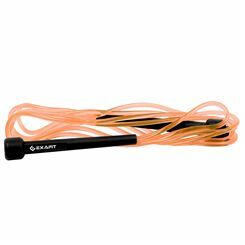 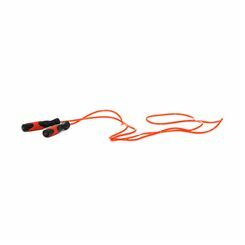 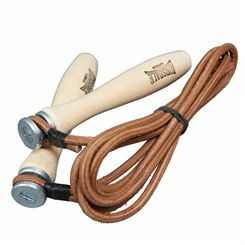 Sweatband.com offers a wide range of Skipping Ropes from Adidas, DKN, Fitness Mad, Gold's Gym and many more. 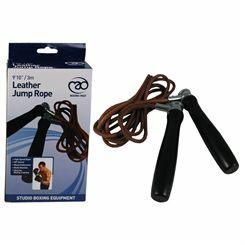 All at crazy low prices that include free UK delivery.